AC/DC is the essence of rock and roll. But, it looked like their career would be cut short by the death of their lead singer Bon Scott. Instead of giving up and moving on, they persevered and sought out a new singer. AC/DC lead guitarist and co-founder Angus Young recalled: “I remember Bon playing me Little Richard, and then telling me the story of when he saw Brian singing [with Geordie].” He says about that night: “There’s this guy up there screaming at the top of his lungs and then the next thing you know he hits the deck. He’s on the floor, rolling around and screaming. I thought it was great, and then to top it off – you couldn’t get a better encore – they came in and wheeled the guy off! '” Johnson was diagnosed with appendicitis later that night, which was the cause of his writhing around on stage. The band agreed immediately that Johnson’s performing style fit AC/DC’s music. This guy was an insane performer. Even though some of this insanity was the result of appendicitis, his story shows that standing out is the key to success. Look at the standard way of doing what you’re working on. What do people expect you to do? Instead of doing it that way, find your own path or solution. For example, instead of making cold calls and offering people a free consultation, call and say, “can you help me by letting me guest post on your blog?” This shift from the norm will throw them off and make you stand out. Forget about making people happy and do what you want to do. If musicians tried to make everyone happy all the time, then there would never be new tunes. Focusing on your vision and being passionate about it will help you do things that only you could think of. Never make big promises and always exceed expectations. When you go above and beyond, you make other people feel good. Whether you’re dealing with a friend, family member, or client, they’ll be impressed by your added effort. By keeping your promises small and consistently over-delivering, you’ll stand out more than those that promise big things and barely fulfill them. Being part of the crowd makes it tough to get anywhere. If you have 15 options, and 14 are exactly the same and 1 is better, then you’ll go with the one that stands out. Similarly, when you stand out from the crowd it’s easier to convince others of your value and be the chosen one. 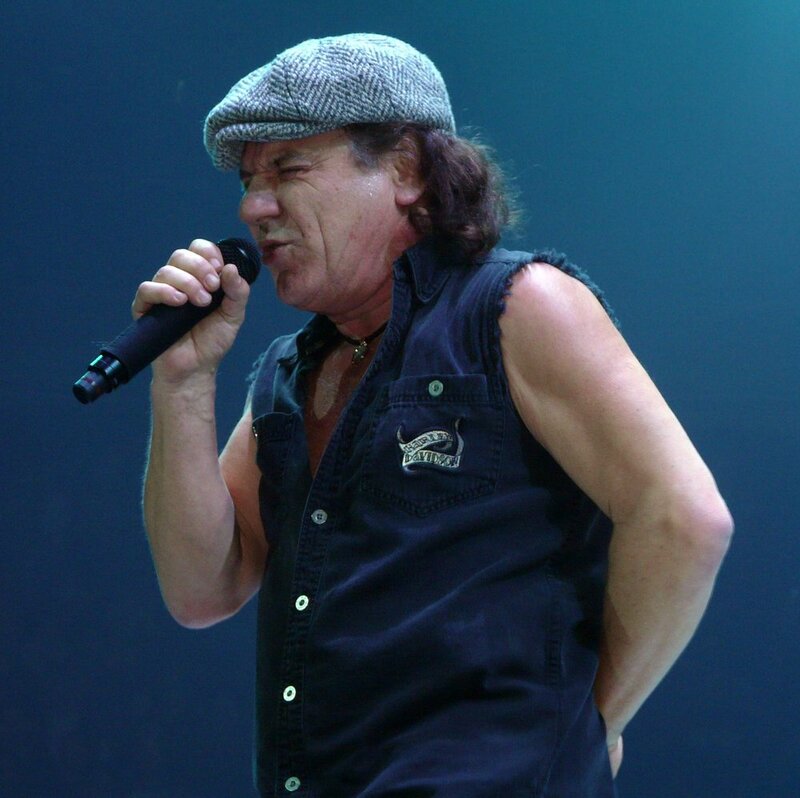 Brian Johnson got to front one of the coolest rock bands of all time just because he got appendicitis at the right time…and he’s an amazing singer. What will you achieve if you stand out from the crowd? Just try and see.